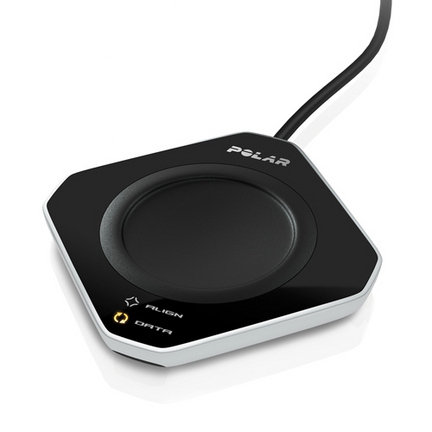 Polar's FlowLink transfers training data between your heart-rate monitor and your PC in seconds. It connects to your computer via a USB port. This system makes it super easy to store and analyze exercise data and maintain a detailed log to take your fitness program to the next level.